The makers behind Furi release a trailer for a new kind of adventure. 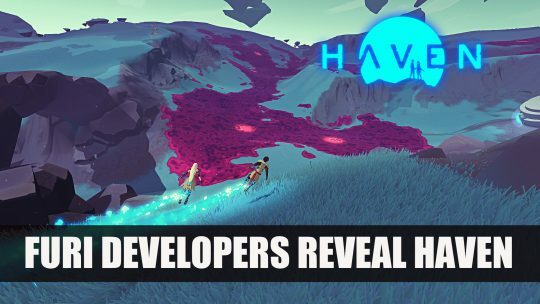 Featuring a sci-fi romantic narrative RPG called Haven. GOG Black Friday 2017 Has $20 Witcher 3, $5 DA: Origins, $45 ELEX & More! GOG’s 2017 Black Friday has deals on over 300 games and with discounts of up to 90% off!